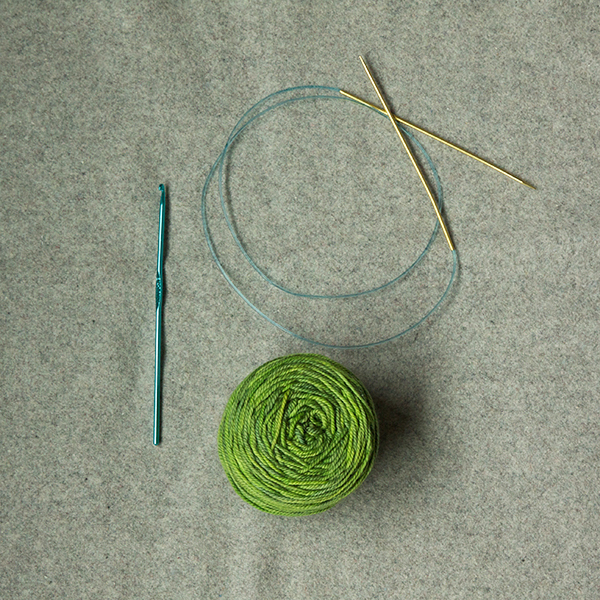 Step 4: Once you are finished pulling through the loop, the yarn will be OVER the needle. 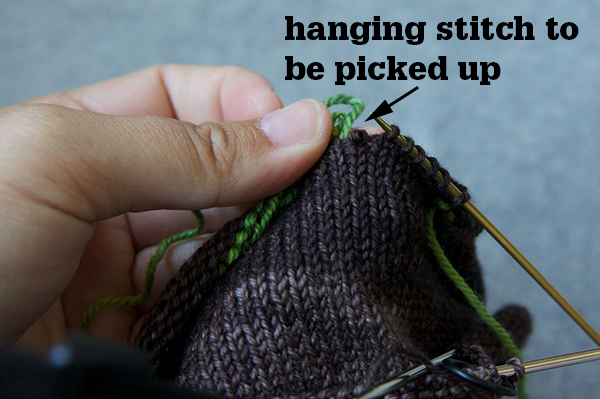 To put it in position to work the next next stitch you need to bring it BETWEEN the needle and the hook so it is again UNDER the needle. 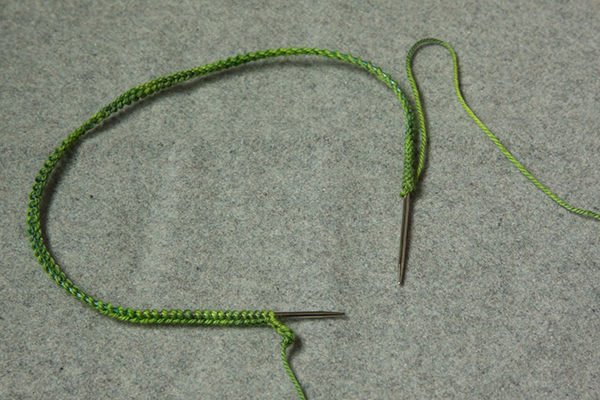 Work step 5 a few times – you are creating a small crochet chain that will help you when you are un-picking the provisional cast on. 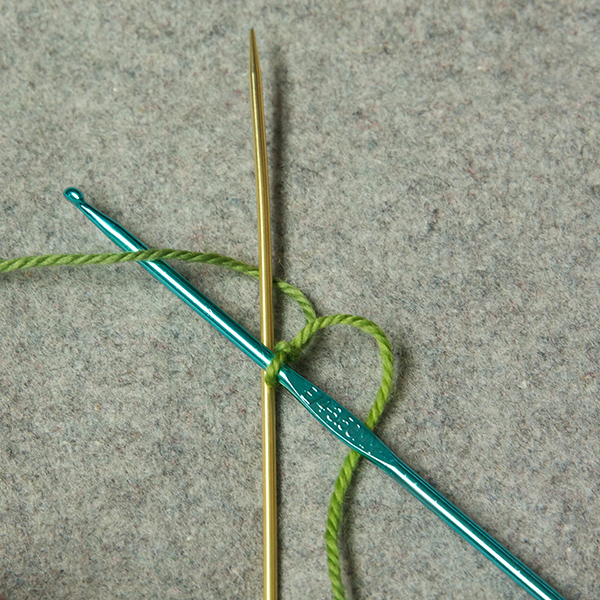 Step 3: move your hook OVER the needle…. 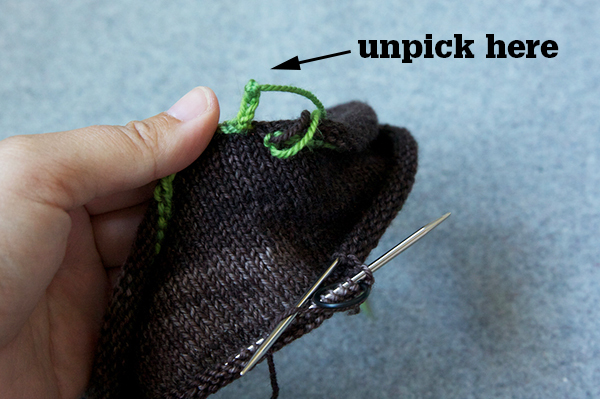 …pull it through the slip knot on the hook. 4. 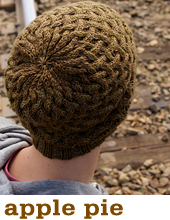 Once you are finished pulling through the loop, the yarn will be OVER the needle. 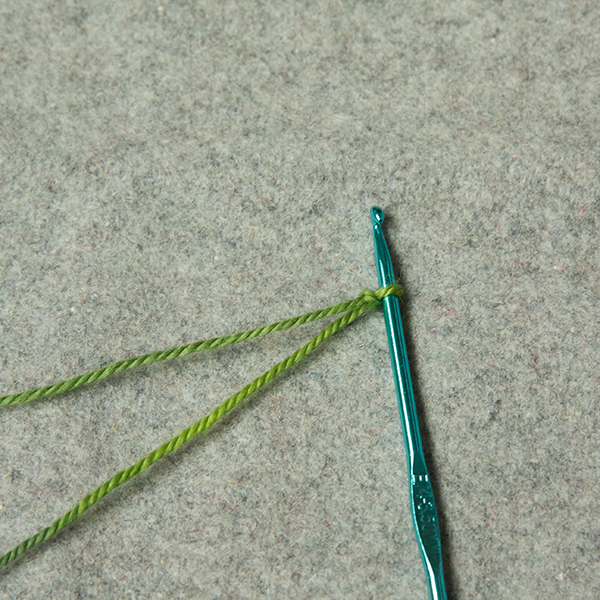 To put it in position to work the next next stitch you need to bring it BETWEEN the needle and the hook so it is again UNDER the needle. 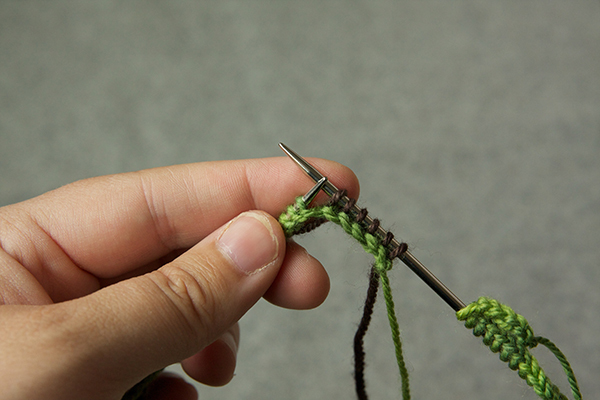 Once all of your sts have been cast on, make a little crochet chain so you know where to unpick later. 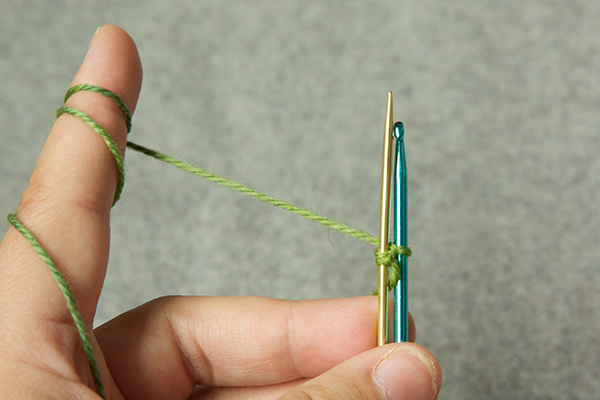 Now that all of your sts have been cast on you can start working with the yarn for your project. If you are working in the round, your work will not be joined in the round until the second round. All your sts are cast on and you are ready to go! 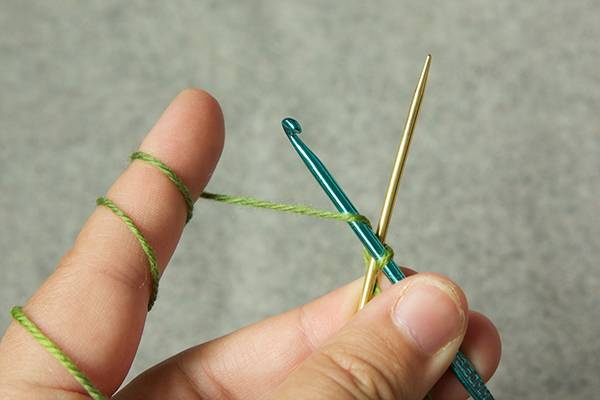 So you have worked your provisional cast on (either this one or this one) and you are ready for step 2: unpicking your provisional cast on and putting the live sts on the needles. 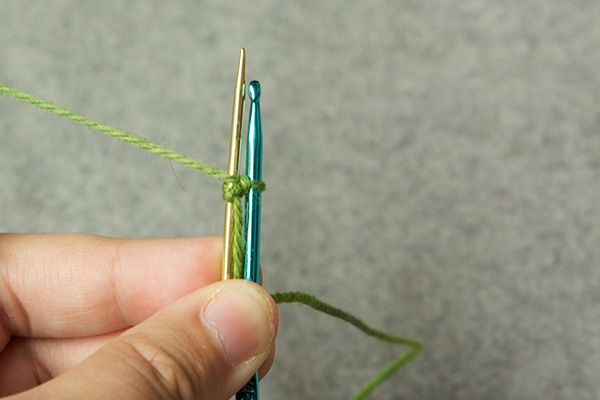 Step 1: Unpick the knot in your crochet chain and start to unravel. Step 2: Start picking up sts. 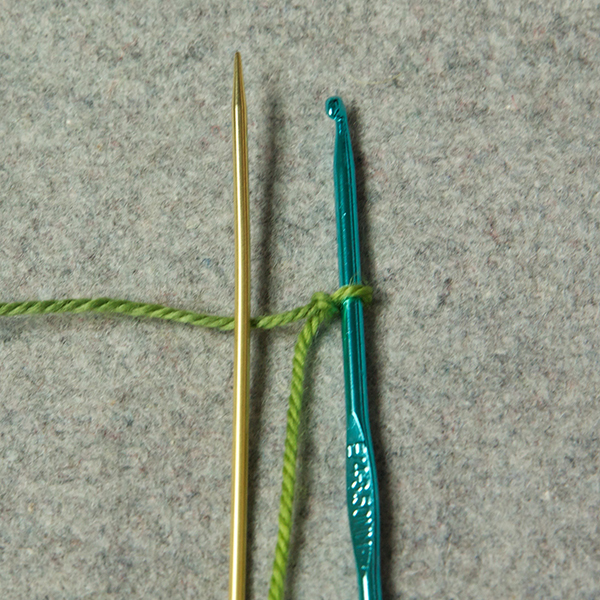 You can either insert your needle first, then pull the provisional cast on loop out, or you can pull the provisional cast on loop out first and pick up the hanging live st. If you choose to remove the provisional cast on first, then pick up the hanging st. There you have it! Continue picking up sts and un-picking the provisional cast on until you have them all. Sometimes there is one fewer stitch than you cast on, even though you don’t have any dropped sts. 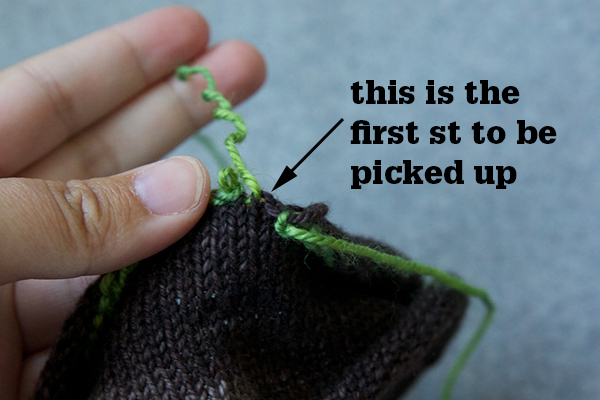 This happens because the pick up is actually 1/2 stitch off and it’s easy to miss the first one. Not to worry, just increase by 1 st on the next row. I would use yarn that is the same weight as my project. Because you are knitting into the waste yarn on the first row you would want it to be the same weight to keep your gauge right. 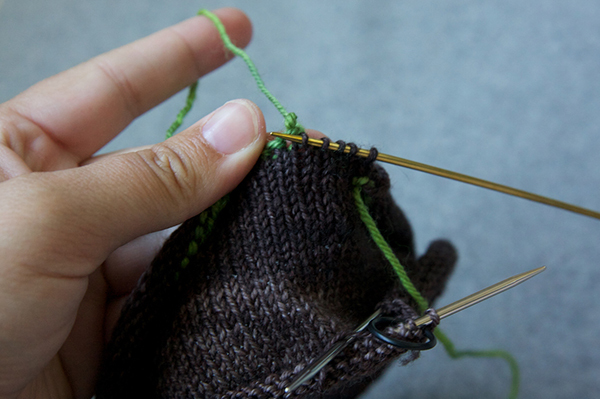 You don’t actually need a crochet hook for the crochet cast on – I find it much easier to just use my fingers. This is fantastic! So clear . . I always balk at doing P.C.O. Now, it seems super easy, thanks to your tutorial. Thank you! This is my FAVORITE provisional cast-on, which is odd because it seems like there aren’t a lot of tutorials that show it! This is a great one, the photos are really clear. Yes! This is my favorite provisional cast on and I’m a lefty, so I can testify that it works very well. 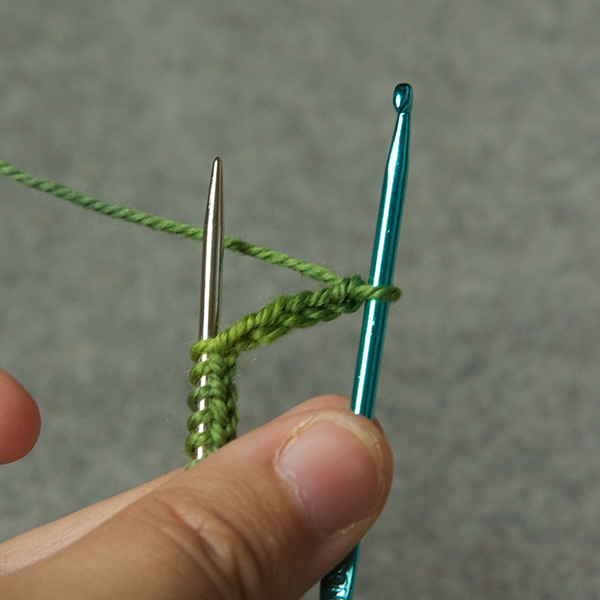 As a lefty, though, I hold the crochet hook in my left hand so I find that passing the yarn under the needle results in a ‘backwards’ stitch mount. I usually pass the yarn over, not under the needle. Sometimes I’ve messed up and created a bunch of stitches mounted the wrong way. Rather than take it all out and start over, I just knit into the back leg of the stitches. Thank you for the lovely lesson! I only started using the crochet cast-on in the last couple of weeks. 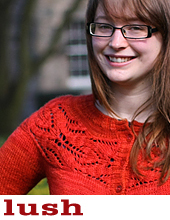 I was always a bit disappointed that my starts didn’t look like my cast-offs (self-taught knitter). Now they’ll look more alike! I’m going to share this with my knitting friend. I am a lefty and it works just fine for me! Thanks for posting this, i will flag for future reference as I usually have to look up crochet provisional CO.